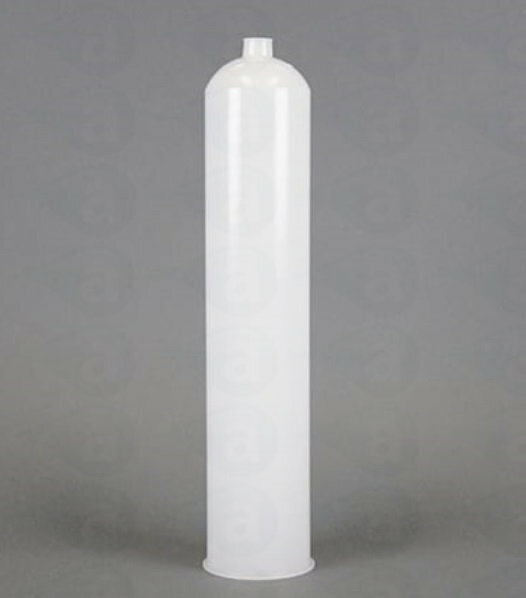 Cartridge reservoir in high density polyethylene. 32 ounce/ 961cc ml size. 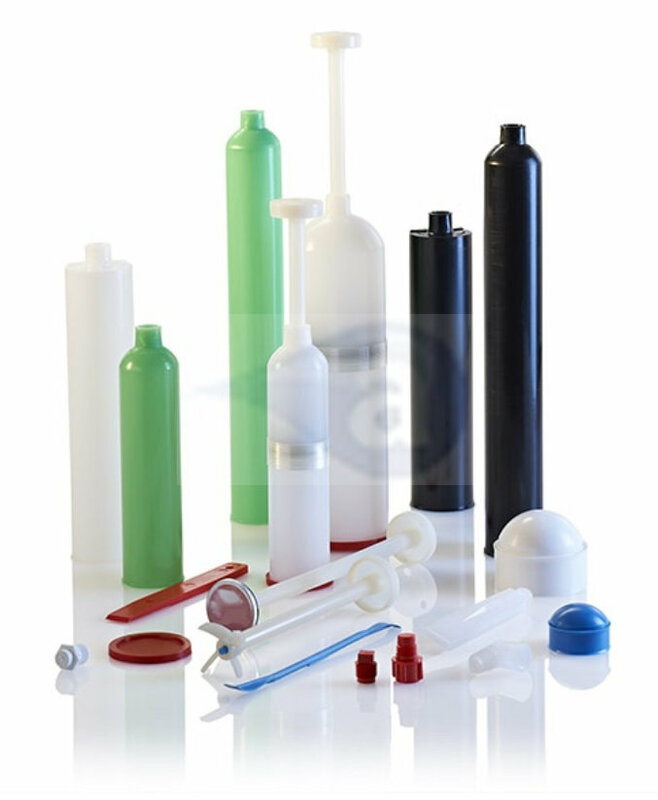 Suitable for handling most materials including solvent based fluids.